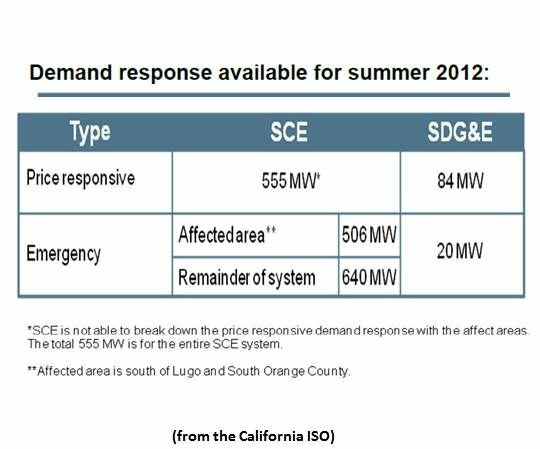 SCE may not get the San Onfre Nuclear Generating Station back in service before summer’s peak loads. If, as currently predicted, Southern California Edison is unable to get its 2,200-megawatt San Onofre Nuclear Generating Station (SONGS) back in service in time for the heat of the summer, California’s power generation and delivery system will be profoundly tested. 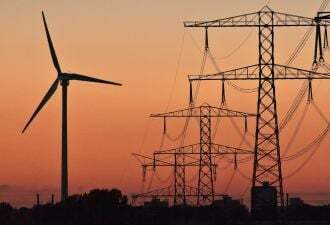 To meet Southern California’s demand for electricity without hamstringing its economy, the ISO is making plans that will put into action idled power plants, new transmission, the state’s best practices, renewables and cutting edge grid tools. 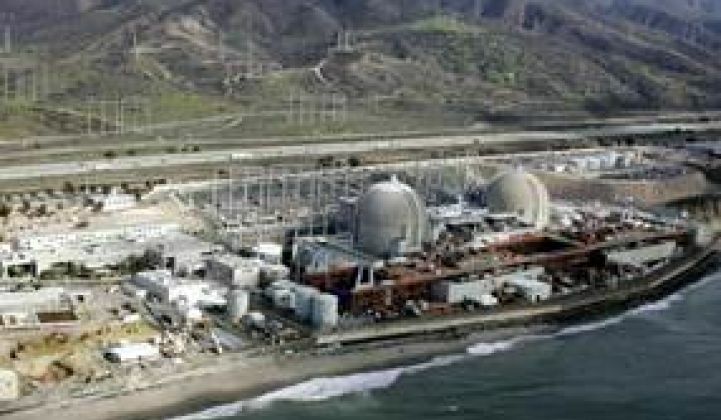 “Southern California Edison’s four replacement steam generators at their San Onofre Nuclear Generating Station failed in less than two years of operation, while the original equipment operated for 28 years,” noted a just-released Fairewinds/Friends of the Earth report. SCE has, according to the Fairewinds report, acknowledged replacing the steam generators as “a strategic decision to avoid a more thorough license amendment and review process” by the Nuclear Regulatory Commission (NRC). While SCE continues to work with the NRC to bring SONGS back, the ISO is working to minimize impacts. The focus of the ISO’s planning has been two gas-fired power plant units previously closed as a result of the state’s efforts to clean up its power supply and two under-construction transmission lines. The ISO considered it “absolutely critical to get units three and four at the Huntington Beach Power Plant available for dispatch, and that was done as of Friday,” McCorkle said. Bringing these units back will cost SCE and San Diego Gas and Electric (SDG&E) $2.5 million per month. Air quality regulators have permitted their service through November 1. Without these mitigations, McCorkle said, the LA Basin would be short 240 megawatts on a high-demand, hot day and the San Diego area would be short 337 megawatts. With them, she said, we only have reserve margins of thirteen megawatts in San Diego and of 212 megawatts in the LA Basin. The ISO has also secured $9 million in funding from the California Public Utilities Commission (CPUC), McCorkle said, to reactivate its Flex Alert conservation campaign. Radio and TV ads will begin appearing in late June that will teach consumers conservation measures for Southern California’s 4 p.m. to 6 p.m. “air conditioner rush hour,” when load is most likely to exceed ISO capacity. 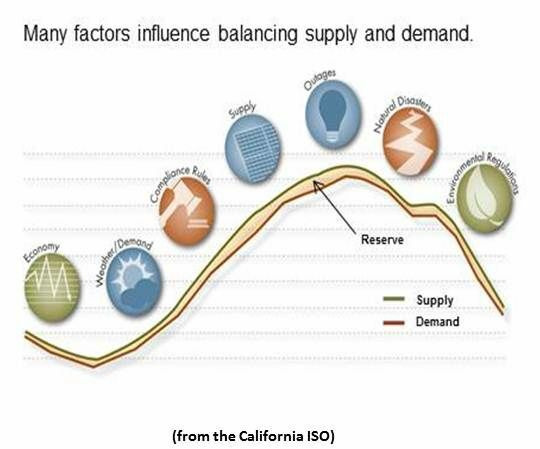 Finally, McCorkle said, the ISO and the utilities are “encouraging more participation in local voluntary demand response (DR) programs.” As a result, recent SCE and SDG&E smart meter programs may pay off sooner and bigger than expected in heading off rolling power outages. The ISO is also, McCorkle said, “analyzing the potential long-term implications of being without the San Onofre units.” Its conclusion, she said, is “there aren’t adequate resources to replace San Onofre permanently. We’re just trying to fill the holes as best we can." This video was part of the ISO's last Flex Your Power campaign.